The PlasmaPlotter technology is the worldwide only equipment that can apply micro- and nano- layers on almost any surface. 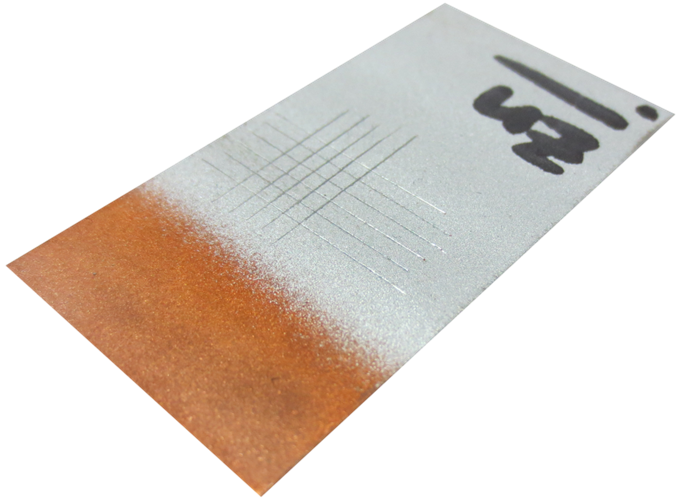 Microcoatings of powders as well as nanocoatings out of vaprized precursors are possible. One of the most impressive things is the deposition of high melting powders or precursors on temperature sensitive substrates like paper, wood, textiles or any kind of plastic. If combining these new possibilities you can create new coatings which lead to absolute new material-properties and products. The Inocon plasma process operates under atmospheric pressure and does not need any vacuum installation. It is highly flexible and easy for inline integration. The PlasmaPlotter is designed to serve researcher as a perfect tool of innovation. The easy handling, as well as open interfaces ensure data exports and documentation. Each coating machine is CE certified and guarantees a high spectrum of performance. Additionally, handling times are used to be minimal. What is more, this atmospheric process replaces vacuum processes and galvanic layers without any negative environmental effects. Facing a wide range of applications, the PlasmaPlotter is available in different substrate handling designs. Depending on the main target, either the Plasmajet is moving or the subtrat below. The result out of these mentioned characteristics are various opportunities for nearly all industries like information- and communication technology, electonics, automotive, chemical-, biotechnical industries and many more. All kinds of coatings – from powder, anti-adhesive, adhesive, anticorrosive, tribological, biocidal as well as barrier layers can be achieved. 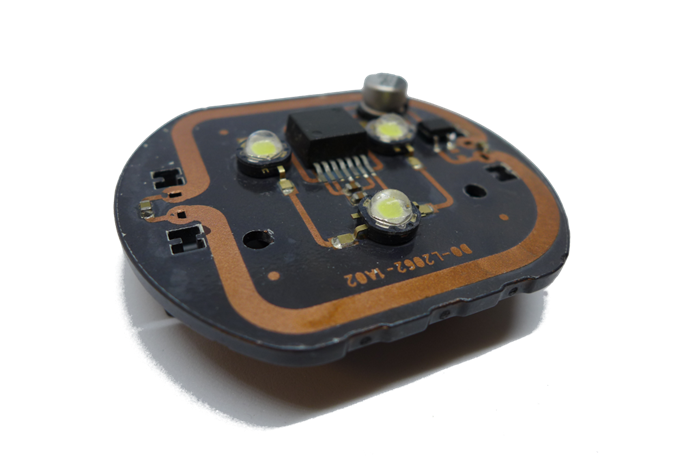 Modular design, open interfaces, customisation options are the basis, so that this device can be adapted to all feasible coatings. 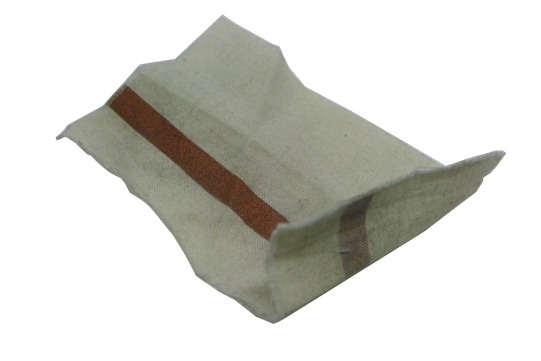 The substrate handling is also available in various designs. The handling system moves a substrate in X- and Y- axis while the Plasma torch is fixed. Nevertheless it is possible to adjust the Z- axis manually. Design: The „Standard´s“ movement space is designed to fulfill a wide range of research applications and surface development operations. The „Volume“ can handle substrates in some different kind of ways. 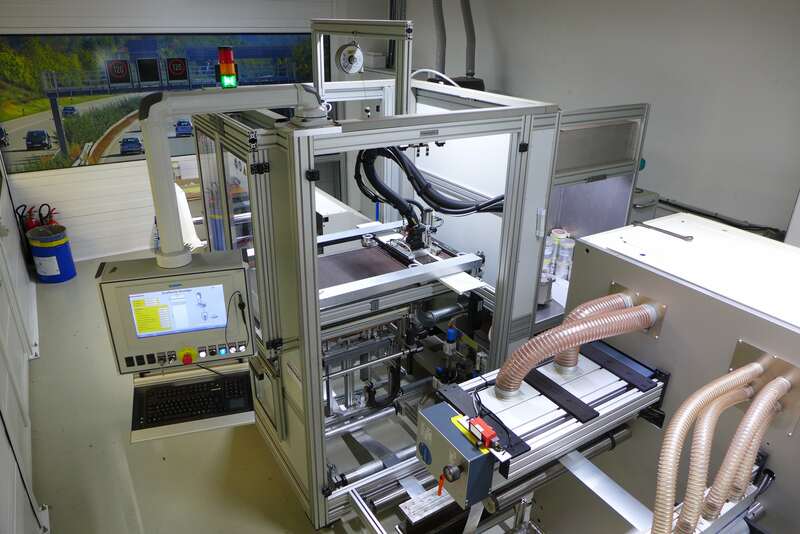 Either manually or full automated in-line substrate supplies are possible. („role to role“ applications) The Plasma torch moves in X and Y direction while the Z position can be adjusted manually. A small designed coating chamber enables a safe and clean coating process. Design: This version is well suited for surface developing processes, as well as automatic in-line coating operations. The „3D´s“ handling system can move a substrate 360°. Therefore, the system can handle nearly every substrate shape while the Plasma torch is fixed. 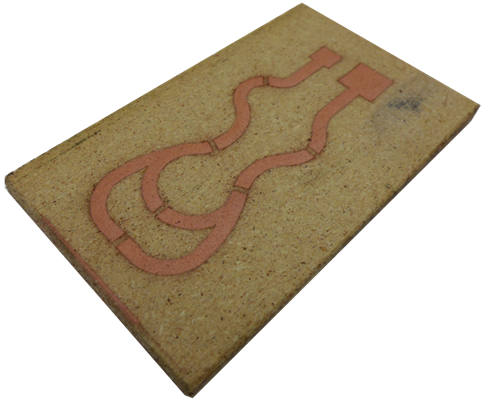 Design: As this flexible handling can move substrates 360°, no shape seems to be too complex. INOCON has gathered extensive experience with regulations, guidelines and standards while implementing projects in the field of mechanical engineering in various industrial sectors in the past. This broad knowledge flows into each and every project and builds success for our customers.